To work with the local people to design and build a communal hall for an Iban village community in Sarawak. 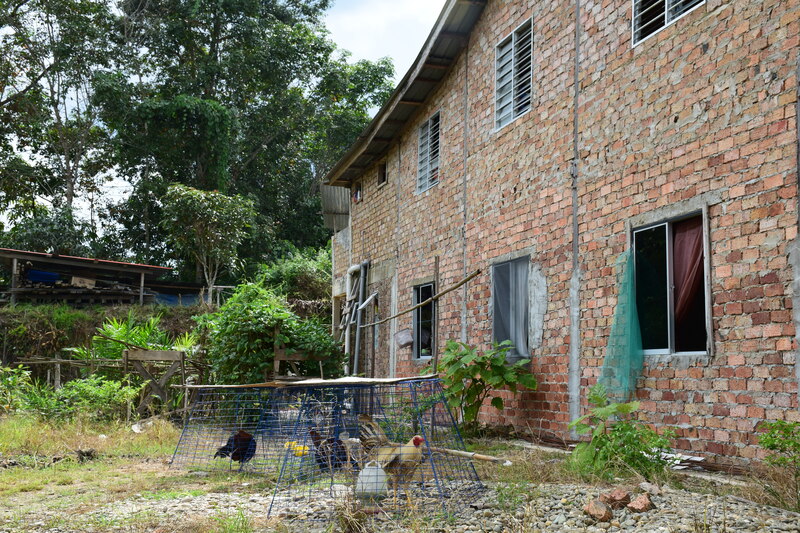 Students will learn about the indigenous architectural culture, building method, environmental problems and rural development issues in Sarawak. As they will communicate and work with university students in Sarawak, they will learn in a real environment that will not only enhance their cognitive skills but also affective and psychomotor skills. 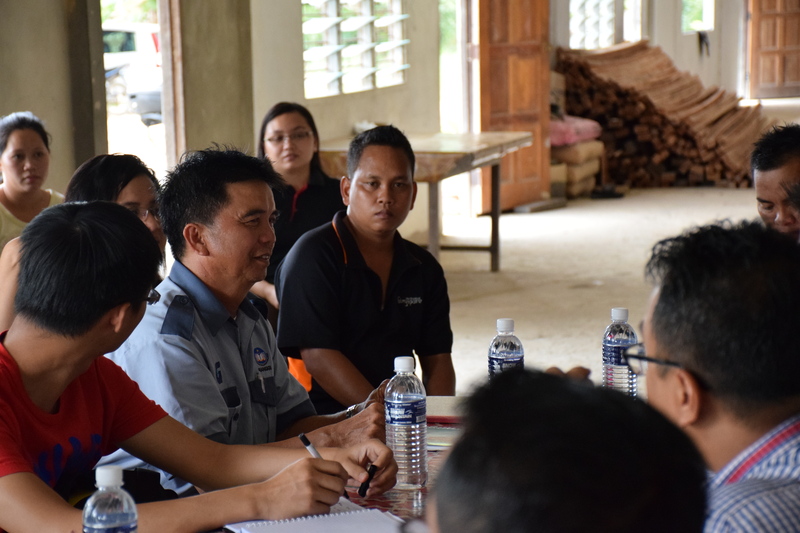 Outreach to a village community in Bintangor in the district of Meradong and Julau, Sarawak, with the University College of Technology Sarawak in Malaysia. Understand the local socio-culture and learn to identify the local situation and needs. Engage the local people to design and build a communal hall for the village together. 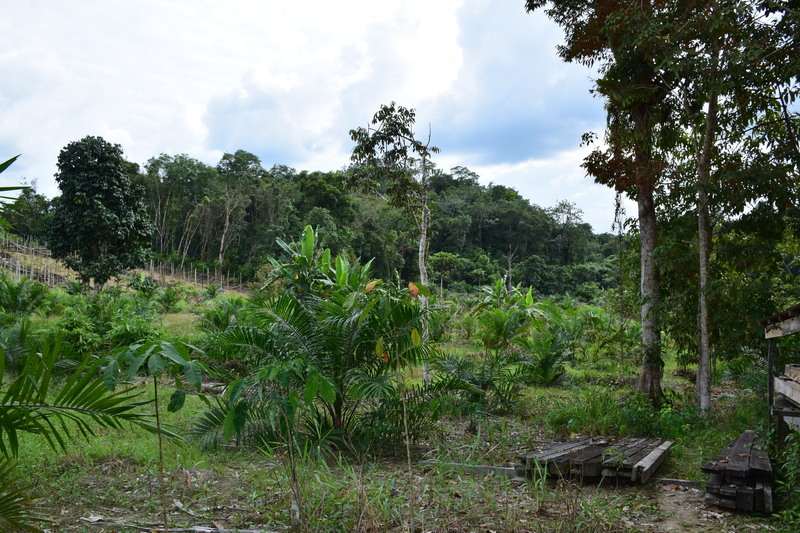 The site houses over 1000 Iban from a village of Iban longhouse called Rumah Ranggi. The Ibans are a branch of the Dayak peoples of Borneo, which is the largest ethnic group of Sarawak. Traditionally, an Iban community live in a wooden longhouse on stilt which is divided into internal rooms for households. They share a common corridor space called the “ruai”, which is a common space for villagers to meet, perform their traditional ritual feast, have family gatherings, get entertainment, make income, etc. All these are very important for the cultural and social cohesion of the Iban community. However, due to increasing rate of deforestation resulting from rapid development, the availability of wood as the main building material is no longer as cheap and as abundant as before. 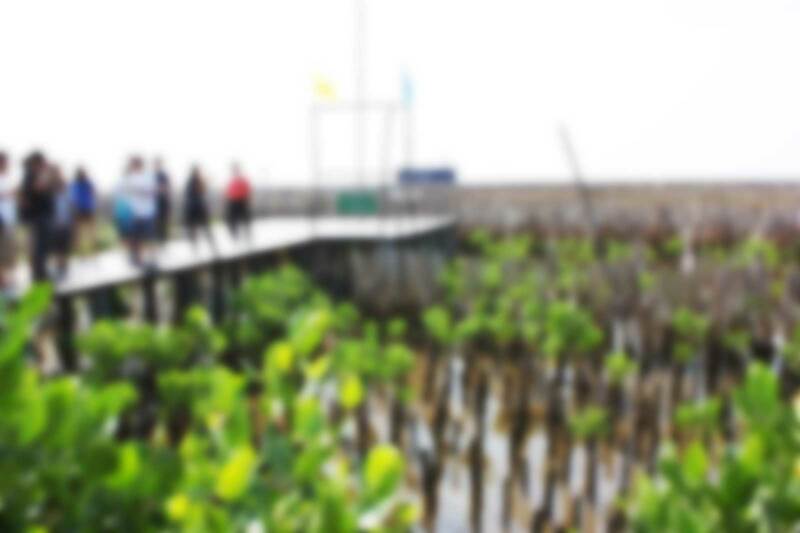 Therefore, longhouses are now built with modern brick and cement. For the reason of fire safety in these modern houses, the number of households has declined from as many as 300 to only 7 at the moment. As a result, the floor area of the ruai of the house is also reduced. Since it is crucial to preserve their socio-cultural values, foster social solidarity, and maintain their identity and self-belongingness, the village community needs to build a separate and larger communal hall. The construction of this building has been in progress for 15 years and still requires more manpower and resources. Students will collaborate with the local community to complete the building of communal hall for the benefits of 8 longhouses in the area.